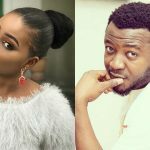 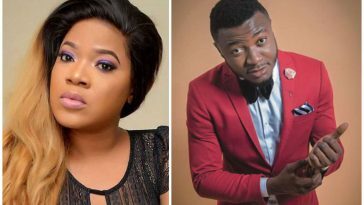 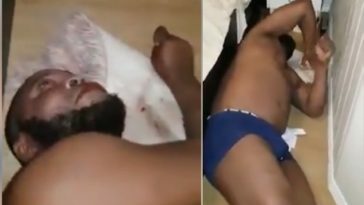 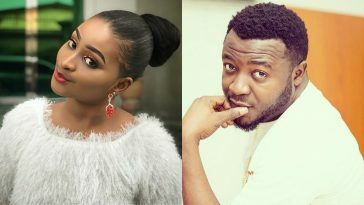 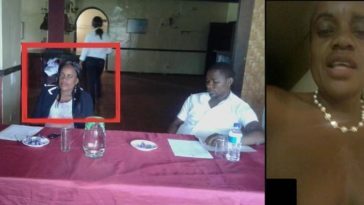 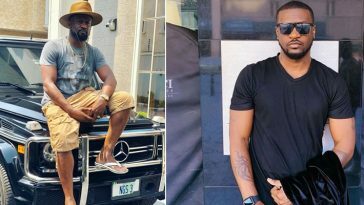 Nollywood actress and comedian, Etinosa Idemudia, has revealed why she stripped completely naked on MC Galaxy’s live Instagram video. 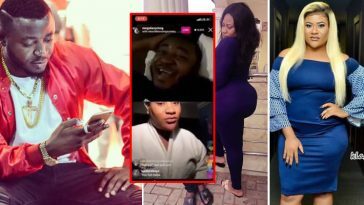 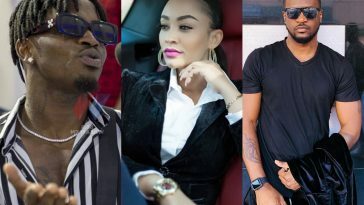 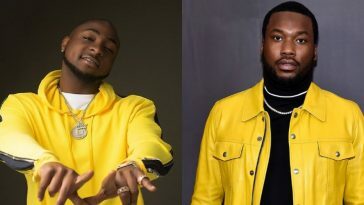 On Friday, Etinosa Idemudia, joined the weekly interaction MC Galaxy often has with his fans via live Instagram video and removed all her clothes. 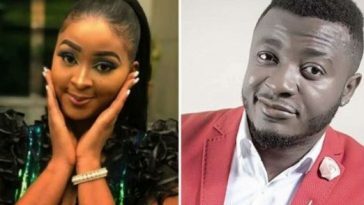 Reacting to the incident via her Instagram page, Etinosa admitted she made a mistake by not handling the weight on her shoulder in a more appropriate way. 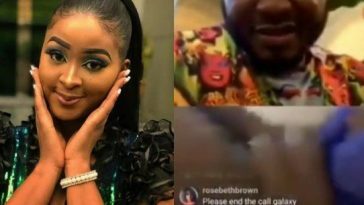 She attributed her performance to a challenge she was dealing with, which seemed like a problem in her romance and shared that she hopes to move on from the incident while maintaining confidence about her body.